iPhone app development is highly profitable in the market now these days. However, many application is available in the market with different categories like shopping, traveling, location-based, health-related, game-based, education-related and many more. iPhone application technology provides the higher business way to make something different and something latest business ideas. iPhone application provides full support to your existing business and maintains your business in an easy way. We need to develop the best technologies and cross-platform mobile apps for being a top listed iPhone app development company. SemiDot InfoTech is the top iPhone app development company, considers better solution and innovative idea for mobile app development. Healthier design and computer programming that match client exception come first in to do list. SemiDot InfoTech has experienced and knowledgeable team that work step by step and clear every point of the development phase. Our team provides system requirement, wireframe, and design and better object-oriented programming and deep testing. Effective Design and UIs are some of our core strengths. SemiDot InfoTech develops effective UI designs for clients across the globe. 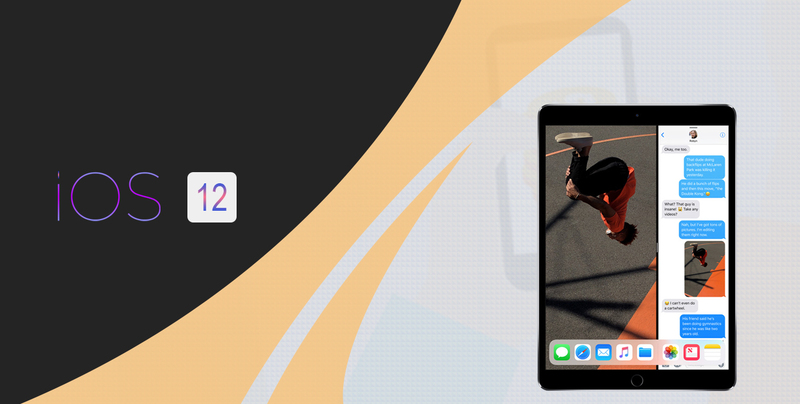 There are some challenges come during screen design because iPhone mobile device has multiple screen size, SemiDot InfoTech has the best team that dedicated enough to overcome the challenges and produce outstanding results. Our aim to use fresh technology and the new framework to develop better UI interface. SemiDot InfoTech holds a dedicated team on board to develop inventive iPhone application for the client. 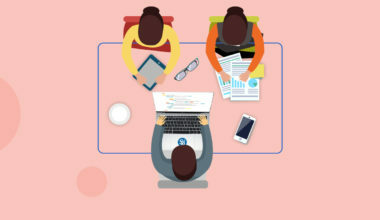 As going with Xcode 7.0 and Swift programming concept your need for an excellent functionality packaged in a polished, seamless, bug-free app that offers intuitive operations and stability ends with SemiDot InfoTech technologies. Come and experience the difference. Everything we do as an iPhone app developer is dedicated to providing our clients the best possible ROI and positioning them on the market. Continuous service is the way to attract and retain your clients. Do not let application failures or unexpected downtime to put off your end users or snap at your business bottom lines. Understanding your business is our business. Your requirement is our driving force. Solutions are customized, application availability optimized. We provide a suite of administrative services which assist in maintaining your mobile applications. iPhone Apps carry compatible environment and friendly functional criteria which attract most of the users. Immaculate power and smooth functionality make iPhone app vigorous, climbable and interactive. SemiDot InfoTech is a leading offshore iPhone development company who heal clients require the strong workforce and invent unbelievable & high-performance iOS App. Huge experience and additional skilled professional handle consumer’s project and become into motive. There are lots of software available in the market that help to build an iPhone app for you. First, identify your need and choose easy work platform according to skill. Although, SemiDot InfoTech does not recommend any specific software because all are best according to requirement but here we are giving some names for ideas purpose. SemiDot InfoTech expertizes in custom iPhone app development that’s why we deliver hurdle free iOS app. The Trend is changing every day and upcoming technology is bringing error-free iOS apps. Upcoming iOS apps will beyond compare than available iOS apps. Development team transforms own self from traditional experience to latest experience. iPhone app is a highly demandable thing in the app development sector because iOS apps make iOS store crispy and wide optional. Rich feature and a fully customized iOS app can become the love of any iPhone user. According to Apple, the iPhone is a future of mobile and only Apple capable to fulfill all kinds of necessity which we feel today. Apple fully dedicates to providing exclusive experience and brand status to all users. The World knows the power of Apple and iPhone app development companies are taking huge interest to construct out bug-free apps. 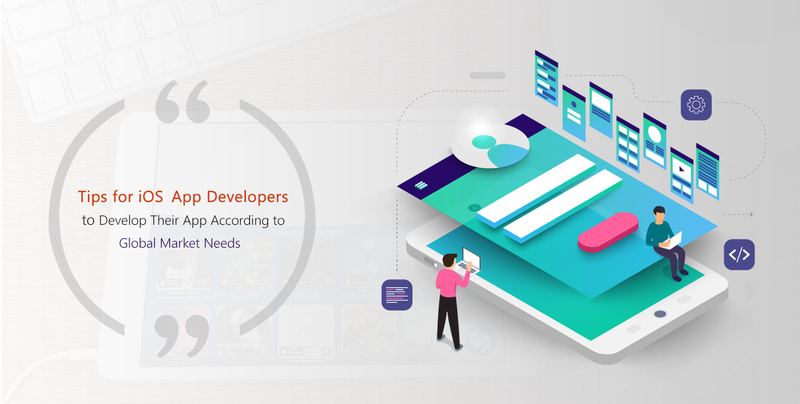 Now these days, hybrid apps are running in the development market which is an utmost experience for upcoming iOS app users. Developers are going behind simplicity and manufacturing sleek design. iOS user cherishes great user experience and distinct design that we do not find another place. People will keep remembering Apple long time that’s why everyone looks crazy for Apple. You should hire our iOS app developer for smart work. New iPhones launching on September 12, Why the new iPhone X plus will be a game changer for Apple this year?